Tokyo: Sonoe is currently not in an onsen. Hihi, chanced upon our informative blog on onsen. I have 2 days in Tokyo. Where would u recommend an open onsen but is private in a hotel or ryokan room, preferably overlooking nice senery like lake or mountains, etc..
You will have to go outside of Tokyo to experience an onsen in the nature. Do you have 2 full days free? If so, my recommendations would be either Hakone or Kusatsu. Hakone might be better if you prefer to see both lake and a mountain. I personally like Kinokuniya(pls check my onsen list under Kanagawa). 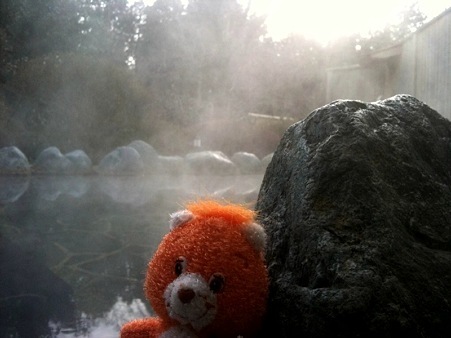 What is your recommended tour group for onsen to onsen for about 2 weeks? I like the Nagano. Region, went there after the Olympics. There is quite a few Onsen and Ryokans in the area. You can check out:http://markun.cs.shinshu-u.ac.jp/nagano-info/yu/index-j.html and then use the Google page translator for your desired language. Congratulations!! your blog is lovely and very interesting. 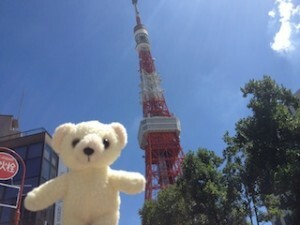 I'll travel to Japan on July 7 and I'll stay there one month.I'm going to live in Ikebukuro. So I answer you: It's too far onsen from this located? Thanks Maria. Well, Ikebukuro is located in the central part of Tokyo... so it will depend on what kind of onsen your are looking for but if you are looking for an authentic one, highly recommend to go to Hakone for a day trip. Take a train from Shinjuku. Email me if you need any further help! Enjoy your stay. very nice blog, congrats! I am spending a weekend in Beppu in early June. I would be grateful for your onsen suggestions!! I want to do nothing else for two days only soak!!! Thanks Zulu. Just replied by email. Hope you enjoy your onsen vacation!